Boxing is not just for tough guys, but a great workout for the whole body, from which each and everyone can benefit. In our Boxing class our staff show you the basics of boxing. 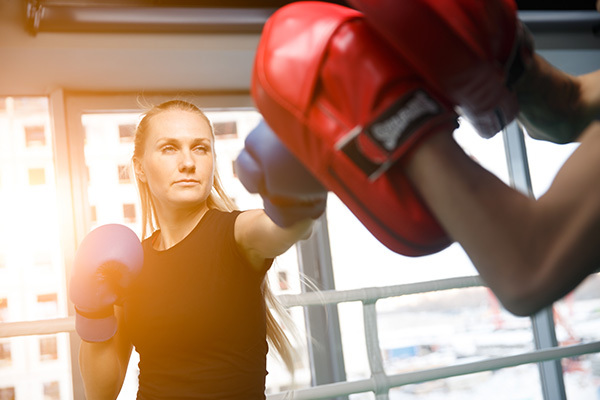 Improve your strength and stamina with boxing and as a benefit you will have a more confident appearance. 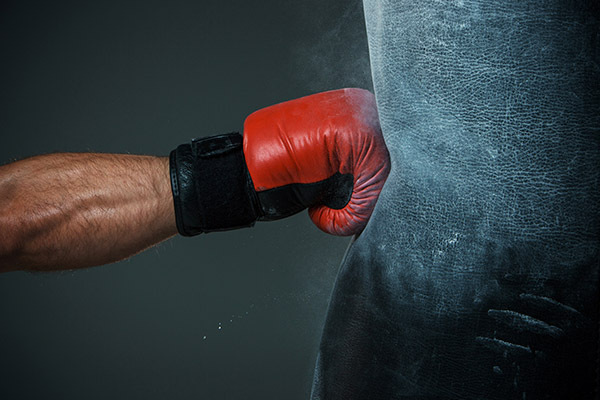 In boxing, it is not only about your fists. Stamina and coordination are the most important requirements for a good punch. Therefore, our versatile personal training by our fitness coaches in Berlin will help you achieve this goal. Together with our coach your strength, endurance, speed, reflexes, technique, tactics and coordination are trained effectively. 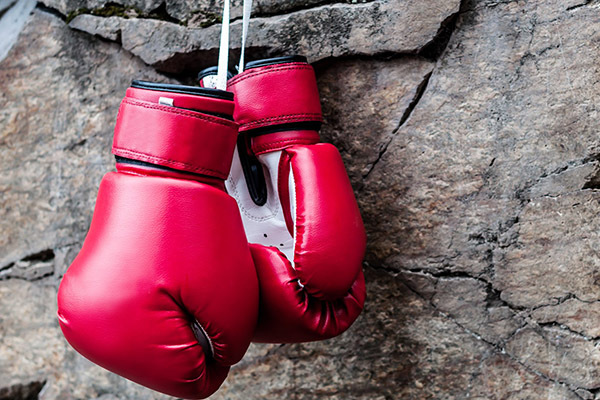 In boxing you can vent any negative emotions, but it also challenges your mental strength and helps you to make the right choices even when you are stressed. After a fitness check our personal trainer will regard your wishes as to how you want your boxing training. If you are interested in improving your stamina our personal fitness trainer will develop a strength and stamina workout plan for you. If it is about specific boxing techniques our personal coach will practice tactics with you. Safety plays a major role in our boxing class. Of course, we differ on age, body weight, male or female. Accordingly, there are various exercises with sandbag or a personal trainer as a sparring partner. No matter how old you are, between 10 and 70 years boxing is one of the most versatile sports that you can treat your body with. With a personal trainer at your side it will be even more fun. Although you will be exhausted after an intense workout it will pay off with feeling your whole body – you will feel free, strong and healthy.